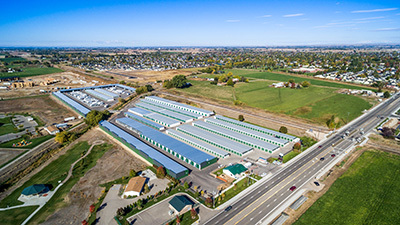 Our Stor-It Self Storage - Ten Mile Location is in a rapidly growing area just South West of the City of Meridian. 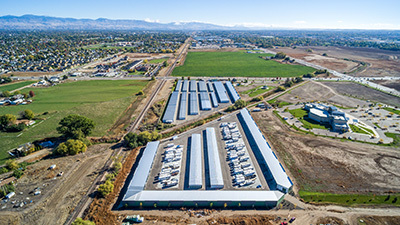 The site is a state of the art facility with over 1200 units, lovely green doors, with paved outdoor and covered RV parking available. There are homes, apartments, retail shops and offices in the immediate area. 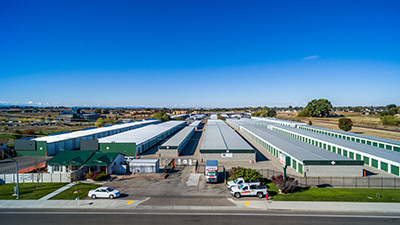 As space for living and working becomes a highly valued commodity, more people and business are utilizing their space more effectively by storing goods at Stor-It. "We'd Toadly be Hoppy to have you Rent with us Today!!!"